At 2020 Hearing Ltd in Leeds, we run ear wax removal clinics every day (except Sundays) throughout the week. Our HCPC registered professional audiologists and nurses are experienced and specially trained to perform excessive wax removal by using microsuction. We remove ear wax using both micro suction and occasionally water irrigation. Removing wax by ear syringing is now considered to be an outdated method of extracting wax. Hearing Loss? Although you can get wax removed at your local GP surgery or by an ENT consultant at the hospital for free, there is normally a waiting time involved. We offer same day appointments. Same day appointments are subject to availability though and book up quite quickly. and only £20 consultation fee if no work done. Home visits are available by request. These are limited so please call for more information. Ear wax removal in your home within the Leeds area incurs an additional call out fee of £50 for this service. Why suffer any longer? Please call 07941 061023 to book your microsuction appointment or hearing test today. Microsuction – the safe, effective and syringe free removal of excess ear wax. We can mostly deal with the problem in one 20 minute appointment. The video otoscopic examination is free. Step 1 – A fully qualified audiologist, will look into the ear canal through a microscope (either fixed or with glasses). Step 2 – A very fine suction device at low temperature is used to safely remove the wax. It is SAFE – Microsuction is the method preferred by medical staff and patients alike for guaranteed effective removal of wax. It is PAINLESS – Microsuction ear wax removal is extremely comfortable and in most cases the wax can be removed in minutes. It is performed by a SPECIALIST – We specialise in micro suction and the process is completed only by fully qualified audiologists with additional training in micro suction techniques. Ear wax removal is just one the professional hearing health services we offer at 2020 Hearing Ltd.
All patients can opt for a free screening hearing test. If you are a GP, Health Centre, or Private Hospital, we welcome your referrals. Completed with the latest equipment, you can feel confident microsuction will result in the successful removal of any wax blocking the ear. Ear wax is in fact a mixture of oil, fats, sweat and dead skin cells found in the ear canal. It is actually a protection against bacteria, dirt and dust preventing them from damaging the ear canal and tympanic membrane. The oils also prevent the ear canal from becoming too dry. Why Does Ear Wax Build Up? Everyone is different and this also applies to ear wax. Some people just produce more wax than others. It can be age related, linked to diet and even race. 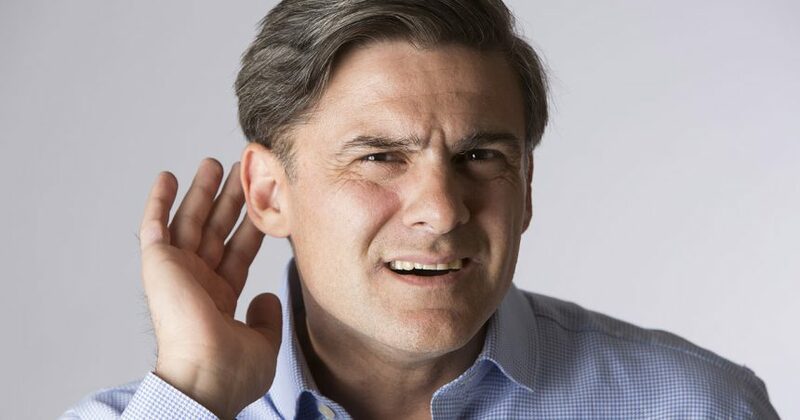 People with really narrow, hairy or small ear canals are more prone to a build up as it does not take much wax to be produced to block up their ears. It can be simply that they over produce ear wax naturally or perhaps they have very narrow or small ear canals. How Do I Know I Have a Build Up of Wax? What Can I Do About Ear Wax? If it is not causing you a problem, basically nothing. Ear wax is produced to allow the ear to clean itself and the wax will drop out of the ear canal naturally. Occasionally, this process is interrupted and build up occurs. Over time, very gradually, the wax builds up to fill the whole ear canal. Many people are unaware of this build up until a tipping point is reached. Water gets trapped in the ear canal after a shower, a swim or hearing aids push the wax down the canal into a plug. It is at this stage that the wax needs to be removed by ear irrigation or even better by microsuction. When Can I Use Ear Drops? The most popular ear drops on the market to soften and loosen ear wax are: olive oil, almond oil, tea tree oil, sodium bicarbonate and hydrogen peroxide. It is always advisable to seek professional advice as to which type would be suitable for you. For example, if you have a perforation or have had a hole in your ear drum previously, using ear drops could cause you a problem. Further information about ear wax can be found here. Suffering Hearing Loss? Book an appointment at our audiology clinic. Our experienced registered audiologists will clear your ears out for you professionally. ©2014-2019 Copyright 2020 Hearing Ltd. All Rights Reserved.